Our training programs are designed to give students an opportunity to ask questions and receive qualified answers from qualified instructors. become better citizens in the community. The first step is to decide which program is best for you or your child. For children who wish to learn martial arts, but are not ready for the requirements of a traditional, one-hour long martial arts class. The class will use fun drills and games to develop listening skills, concentration, gross motor skills, muscle coordination, and positive character. The class will slowly introduce fundamentals of Tang Soo Do, a traditional Korean martial art. 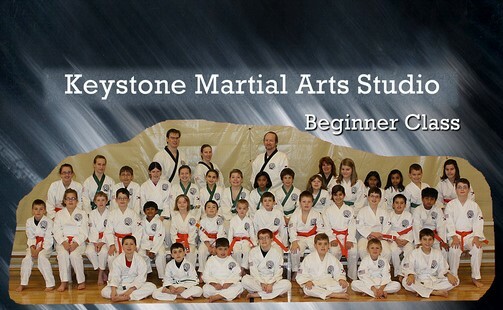 Upon graduation from this class, students will either be invited into the Mighty Dragons program or become eligible to enroll in the traditional Tang Soo Do Beginners Class. Students in this program have already trained in the Little Dragons class and have been invited by the instructor to attend Mighty Dragons. 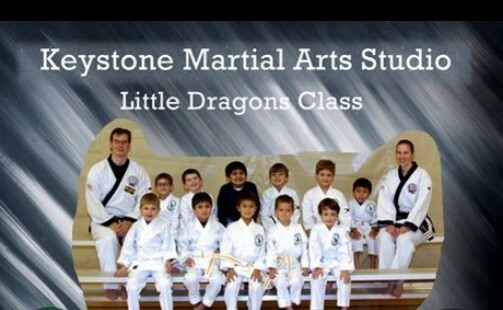 This class serves as a stepping stone between Little Dragons and the traditional Youth Beginner class. Students continue to build on the foundation started in Little Dragons and add the necessary knowledge and skills needed to move forward into the traditional class structure. at Coraopolis at this time. Students in this program learn the fundamentals of Tang Soo Do techniques and philosophy. Students develop self-confidence, self-esteem, respect for self and others while strengthening their bodies and minds through fun and exciting classes. 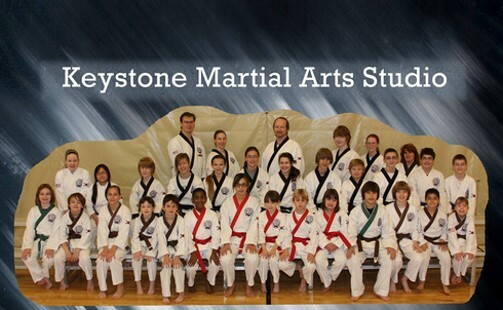 Students in this program will continue to develop their understanding of Tang Soo Do techniques and philosophy at a higher level. Students will challenge themselves to overcome previous limitations and will begin to develop leadership skills that will carry over into their everyday lives. 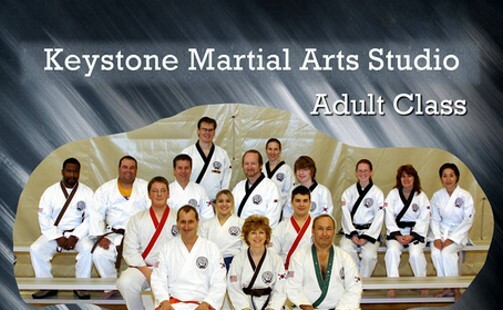 Our adult Tang Soo Do program is designed for mature students who want the opportunity to develop their bodies while relieving stress, learning to protect themselves, improving their self confidence, and improving their positive self image.